It's understandable if you want to add a few accessories to your car in order to enhance its aesthetic appeal or express your personality. Some car accessories available on the market are incredibly useful. However, there are also some options that you may wish to avoid. 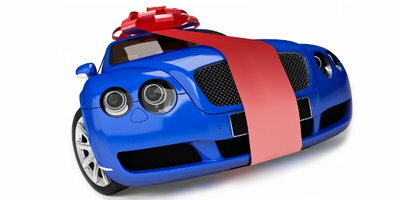 These automotive accessories may cause you to wonder how you ever managed without them. They are useful, practical and cost $20 or less. These little two-inch wonders stick right onto your existing mirrors and effectively eliminate your blind spots. They are rust-resistant and are available for as little as $8 for a pack of two. These would make great gifts for all of the drivers in your life. Does it bug you when your phone or another small item drops into the gap next to your car seat? If so, consider purchasing the Drop Stop. This is a clever wedge that covers the gap between your seat and the console with a slot built in for the seat belt catch. For about $20, you get a set of two as well as a handy LED credit card light. It's easy to generate trash when you're in the car, but you don't have to let it accumulate in the backseat or, worse, on your floorboards. With a small and tidy leak-proof litter basket, you can keep all of your rubbish in one place and get rid of it easily. Pick up a nice version of this product for around $15. Have you ever found yourself scrambling for paperwork after being pulled over? Simplify your life with a Glove Box Organizer, a zippered pouch with pockets for your important documents, as well as a compartment to keep your tire gauge and an ink pen. Auto Expressions makes a nice one that sells for about $20. Who doesn't like something that is both useful and affordable? Believe it or not, some drivers tend to gravitate towards the extraneous and expensive when it comes to car accessories. 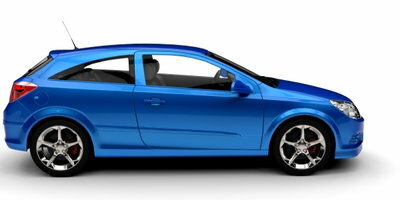 You probably know someone who is incredibly passionate about personalization, even when it comes to their vehicle. And while everyone is entitled to have their own taste, some tastes are just more questionable than others. The following add-ons represent bold choices. These come in a variety of shapes such as skulls, pistols, eyeballs and 8-balls, and they all seem a little silly, especially if your car has an automatic transmission. 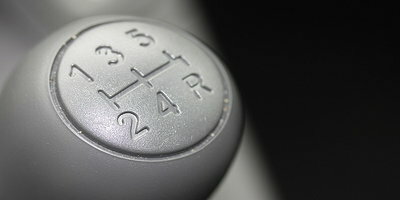 Some customized shift knobs can cost $100 or more, but you can pick up the popular 8-ball model for as little as $12. These are usually only helpful if you own an incredibly valuable, classic car that you're trying to preserve. For average drivers of everyday vehicles, car bras can look a little strange. And, ironically, they can actually cause damage to your car. If they come loose, they can flap against your vehicle and scratch the paint. And if they are left on too long, water can accumulate underneath them and lead to rust. For a price tag of $50-$200 or more, this item might not be worth the money. 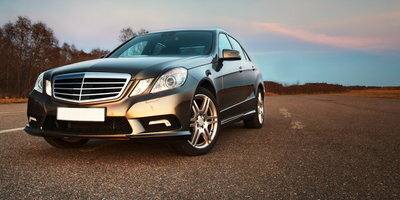 If you want your car to look more luxurious, "faking it" is usually not the best route to take. Granted, you will only have to pay about $25 for a sheet of stick-on carbon fiber, but most people will be able to tell that you have a DIY job instead of the real deal. A better and more practical way to make your vehicle look good is to keep it clean and well-maintained. Yes, you read that correctly. 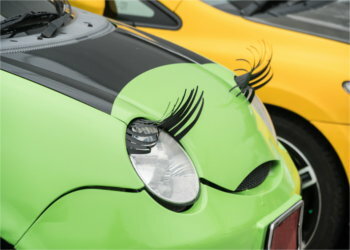 Applying "eyelashes" above the headlights has become quite popular among certain car owners. And perhaps this sort of thing is precisely what defines you as a person, and having eyelashes on your vehicle will greatly improve the quality of your life. Otherwise, you can save yourself $50+ and make a more dignified first impression wherever you go. Ultimately, however, it all comes down to personal choices. If you like your car to look a certain way, you should do what makes you happy, even if your actions aren't always understood by others. Just make sure that you don't spend more than you can afford on accessorizing your ride. Speaking of staying within a budget, when it's time for you to buy a car, getting an affordable auto loan may be the most important part of the process. 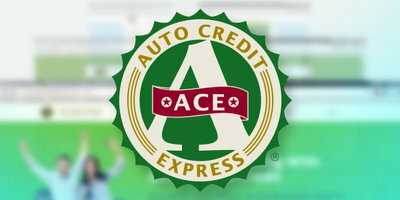 Auto Credit Express can help you get the financing you need regardless of the current condition of your credit. We will connect you with a dealer in your area who is qualified to work with your situation, and all you have to do is fill out our fast and secure online application. Auto Thefts Have Declined - Or Have They?